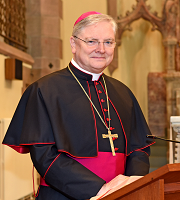 The membership of the Bishops' Conference is established by Statute which is approved by the Holy See. 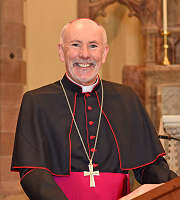 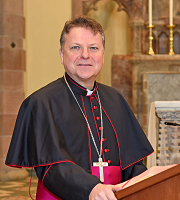 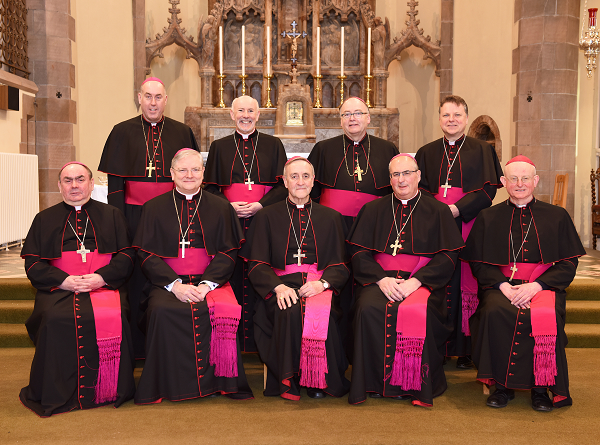 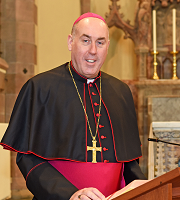 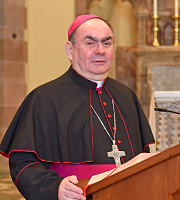 All diocesan bishops and those equivalent to them in law; all coadjutor bishops, auxiliary bishops and other titular bishops who exercise in Scotland a special office assigned to them by the Apostolic See or by the Conference." 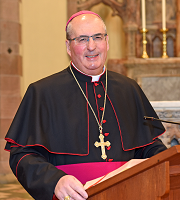 Although the Apostolic Nuncio is not by law a member of the Conference, his special office means he invited to the plenary assemblies and receives copies of the agendas and minutes. 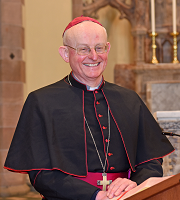 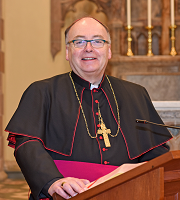 The present Apostolic Nuncio is His Excellency Archbishop Edward Joseph Adams. 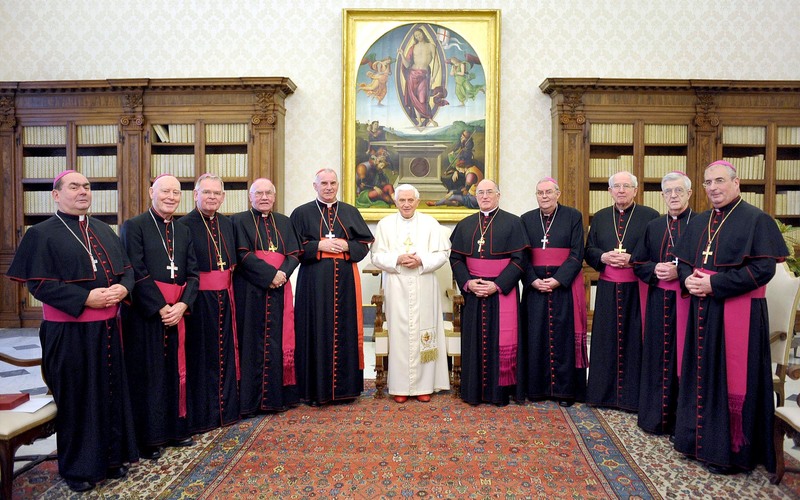 Pope Benedict XVI meets the Bishops of Scotland, 5th February 2010.